A veteran science journalist is visiting the UO to give a behind-the-scenes look at one of the most successful science documentary series ever and talk about bringing far-out ideas down to earth. 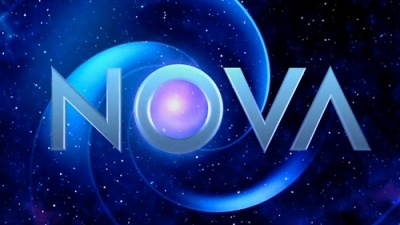 Paula Apsell, senior executive producer of the Public Broadcasting Service series “Nova,” will be on campus Friday, Nov. 10, to give a free public talk on “The Art of Science Television.” The talk begins at 6 p.m. in the Redwood Auditorium in the Erb Memorial Union and will also be livestreamed. The talk is the first event sponsored by the School of Journalism and Communication’s newly launched Media Center for Science and Technology, which was funded by a portion of the UO Presidential Fund for Excellence. The center’s goals are to conduct interdisciplinary research into the ways scientific discoveries and technological solutions are conveyed and understood by the public, to attract and train students for high-tech communication careers, and to enhance public understanding of science and technology. The talk is part of the American Association for the Advancement of Science Kavli Science Journalism Award lecture series, which brings winners of the distinguished award to campuses across the country to deliver public lectures and meet with journalism students. The UO School of Journalism and Communication is one of only three institutions in the nation selected to host an AAAS Kavli lecture. The talk, which is also sponsored in part by the Hearst Visiting Professionals Endowment Fund, will address the importance of science communication, especially at a time when the credibility of scientists is being questioned. Apsell believes students are not receiving adequate science, technology, engineering and math education, but she says science TV is an important tool that can help fill that gap. For her work as a science communicator, Apsell has won the American Association for the Advancement of Science’s Kavli Science Journalism Award for television three times and is one of the association’s 2017 Kavli Science Journalism Award lecturers. Apsell has produced many award-winning documentaries on a variety of science topics. As senior executive producer of “Nova,” she also launched online viewing for the popular PBS television program, which is now the most-visited page on PBS.org and the most widely used video resource among high school science teachers, according to the website. Compelled by her interest in science, Apsell joined “Nova” as a production assistant in 1975 and soon began producing documentaries on medicine and technology. One of her most notable documentaries, “Death of a Disease,” was the first long-form documentary covering the worldwide eradication of smallpox. 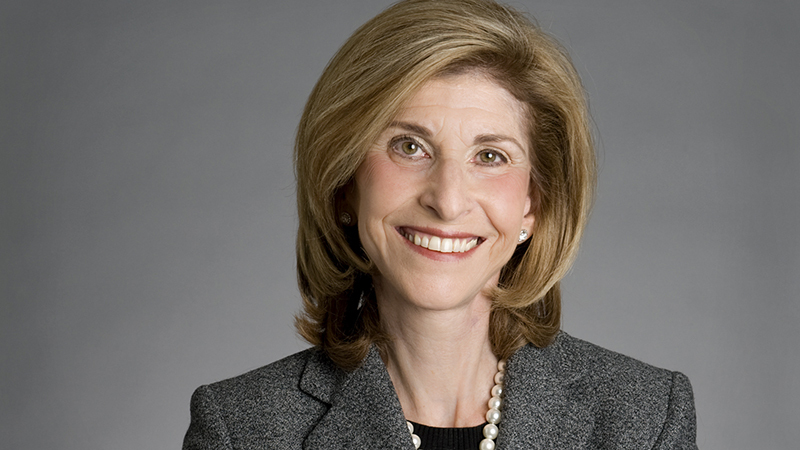 During a stint as ABC affiliate WCVB’s senior producer for medical programming, Apsell created an award-winning documentary on Alzheimer’s disease called “Someone I Once Knew.” She also studied at the Massachusetts Institute of Technology as one of the first Knight Science Journalism Fellows in 1983.